Our website uses “cookies” to help personalize your online experience, such as recognizing repeat visitors. A cookie is a text file that is anonymously placed on your hard disk by a web server. FiberLocator.com cookies cannot be used to run programs or deliver viruses to your computer. Cookies are uniquely assigned to you, and can only be read by a web server in the domain that issued the cookie to you. FiberLocator.com does not match your personally identifiable information with the cookie assigned to you. We will not share or sell non-aggregated information contained within cookies with any third party. You have the ability to accept or decline cookies. Most web browsers automatically accept cookies, but you can usually modify your browser setting to decline cookies. If you choose to decline cookies, you may not be able to fully experience the interactive features of our website or receive some of our services. 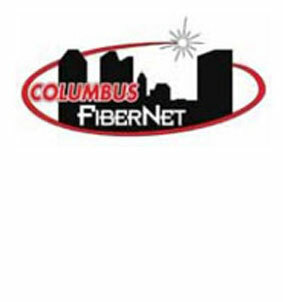 FiberLocator.com may provide links to external websites for your convenience. The links and information these sites contain are not monitored by us and those sites are subject to their own privacy policies. We are not responsible for the content, accuracy or practices of these sites nor do we endorse these sites or content provide thereon. If you wish to update your information, discontinue or to unsubscribe from any newsletter or other materials, please contact us by email at support@www.fiberlocator.com or at the contact information above.